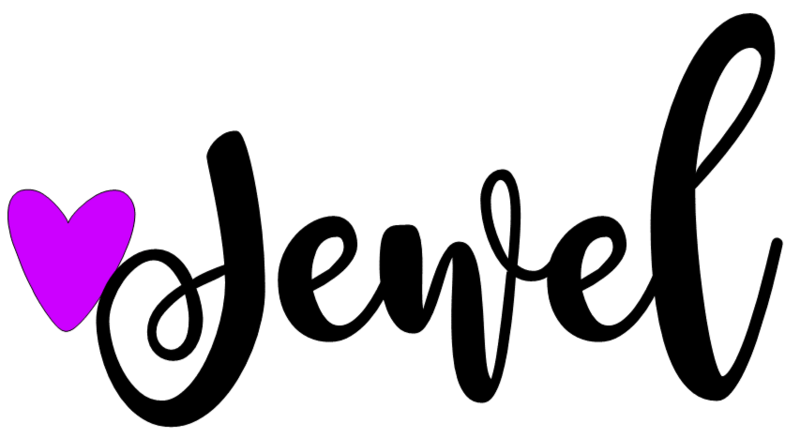 Click on the image to see it on TpT! Earth Day is a wonderful day of education and awareness of environmental protection and sustainability. Introduced in 1970 by Senator Nelson of Wisconsin, the first Earth Day was a huge success attended by approximately 20 million people at different sites across the United States. Earth Day is now recognized globally on April 22 by 193 countries and events are coordinated worldwide by the Earth Day Network. While one day a year is not enough to save the planet, it is a good reminder why we need to reduce, reuse, and recycle. I have created 3 super fun Earth Day STEM challenges to help you inspire your students to take action, not just on April 22, but every day! The first is a Waterwheel Challenge. 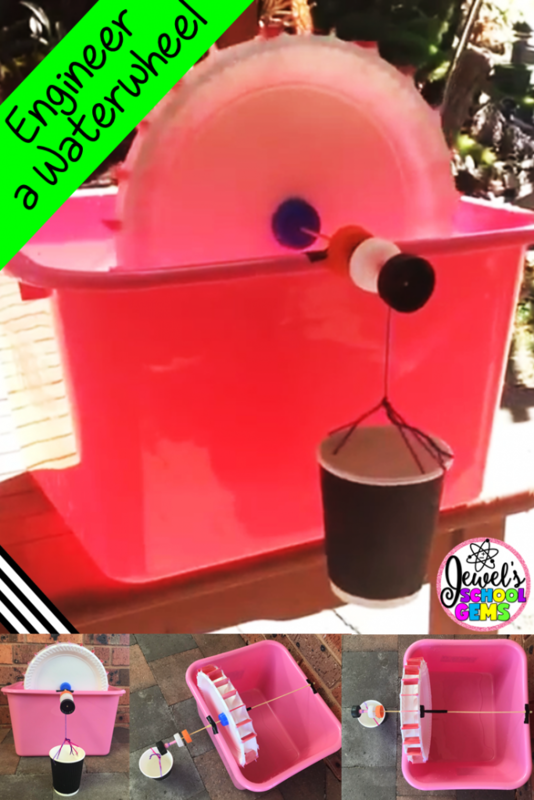 Students are challenged to design and build a water wheel that can lift a cup out of a bucket, using plastic plates, cups, wooden skewers, jumbo craft sticks, bottle caps string, tape, a glue gun and glue sticks. The water wheel is a great small-scale example of how hydropower (or hydro energy) can be used as a form of renewable energy. 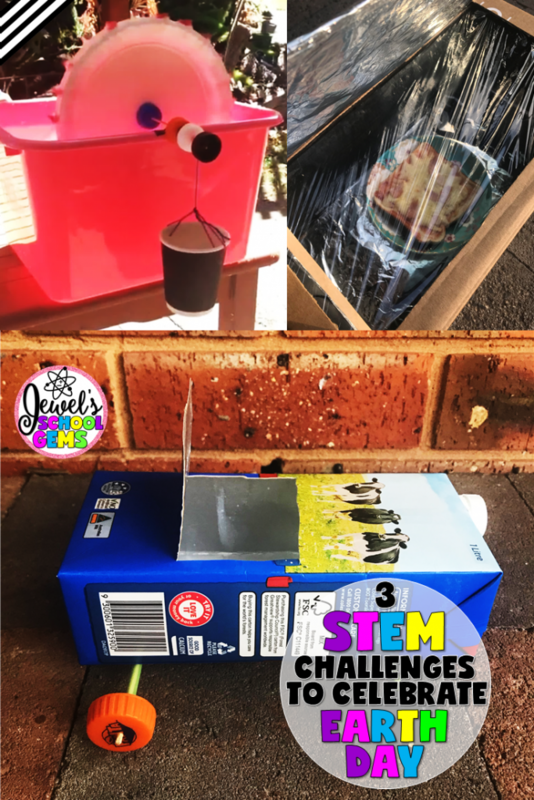 The second challenge is a wind challenge that has students designing and building a Wind-Powered Car using a milk carton, wooden skewers, drinking straws, bottle caps, and tape. 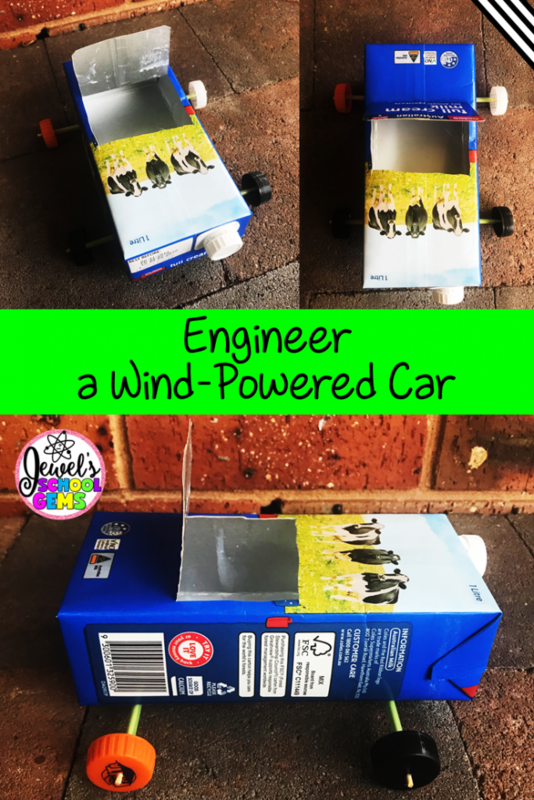 This challenge will be especially fun and interesting for students as wind powered cars may become common in their lifetime. As of 2017, there was a rare version of a cell-powered car that uses hydrogen cells, which have been generated from wind power. The final challenge in this set was a big winner with my students. Of course, you can never really go wrong when a lesson involves food! 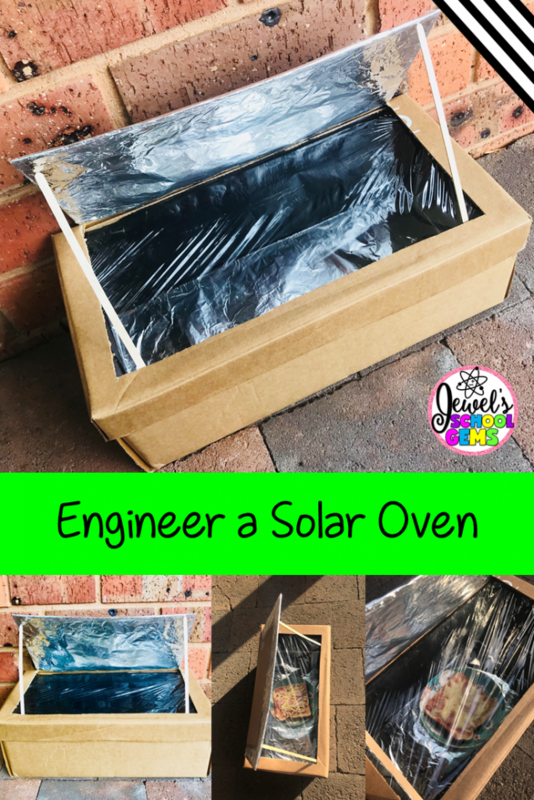 The Shoe Box Solar Oven Challenge invites students to design and build a sun powered oven that can actually cook food using a shoe box, aluminum foil, plastic wrap, black construction paper, and clear tape. You can try cooking nachos, s’mores, or English muffin pizzas. If you cook something different, please let me know in the comments below! Just like all my other STEM challenges, each packet contains clear student directions, photos of possible finished products, suggested materials, planning and reflection, and vocabulary sheets. Additionally, for your convenience I have added ways to modify the challenges, STEAM links for discussion and extension activities, and the Next Generation Science Standards covered. You can purchase each of the challenges individually or get all three in the money-saving Earth Day STEM Challenges Bundle! See it on TpT today!